The word ‘unique’ means being the only one of its kind; unlike anything else. Guess that’s something to celebrate. 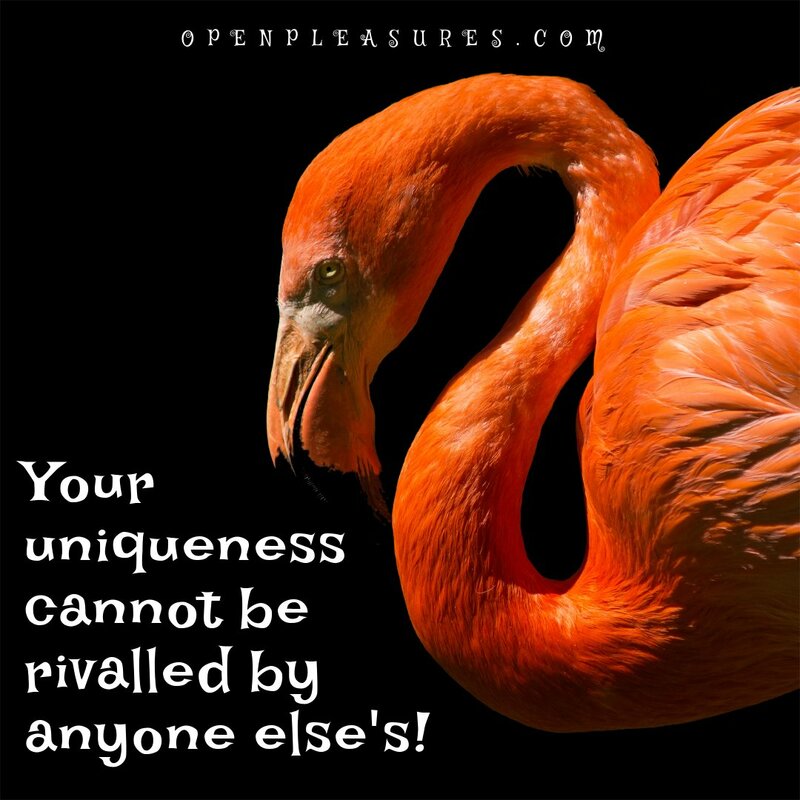 If your uniqueness cannot be rivaled by anyone else’s then you know that you are the best there is. So many people may be so good in a particular job or line of duty or industry but only you can do that job the only way you can (get it) :).